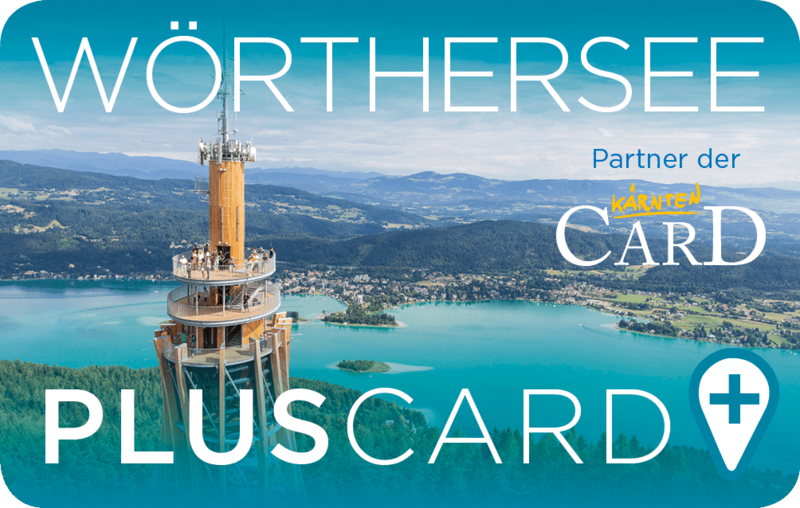 THE Wörthersee entrance ticket – Enjoy many perks for free… available from your host! 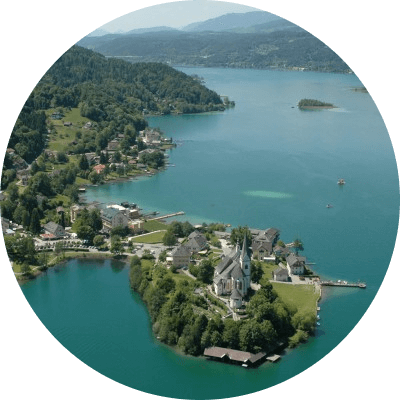 Here you can still experience nature at its purest, the water of the Wörthersee is clear and of drinking water quality. 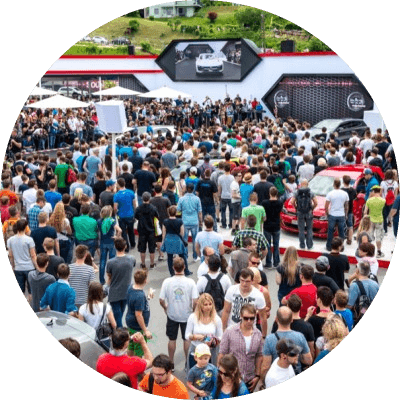 Forests and meadows are evidence of an intact environment. 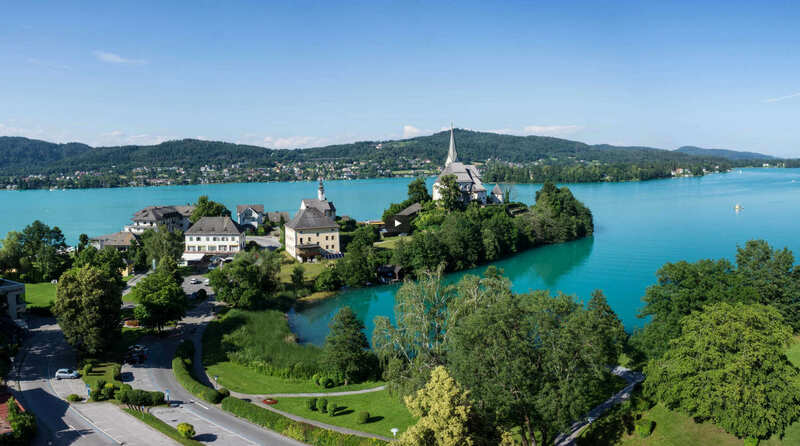 A region around Maria Wörth, Reifnitz, Dellach and Sekirn, that with its picturesque landscape and its holiday offerings provides a harmony that can be described as “Wanderlust”. 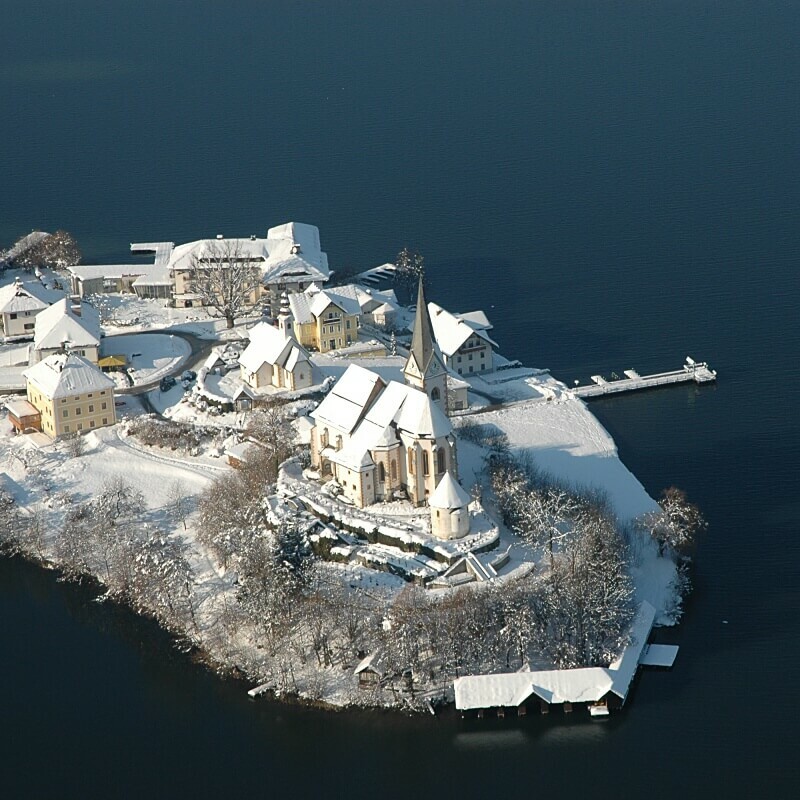 The peninsula of Maria Wörth – on the idyllic south bank of the Wörthersee – gets its enchanting characteristics from the two churches, located in the “middle” of the lake, the “heart of Lake Wörthersee”.